What to Do if Your Cat Is Bitten by a Tick? Ticks don’t just affect dogs, as cats can pick them up from long grass in your yard and even if your cat stays indoors, if you also have pet dogs these can introduce ticks to your home. Your cat is most likely to suffer a tick bite in the spring or summer, and when they bite they usually do so around your cat’s head or feet. 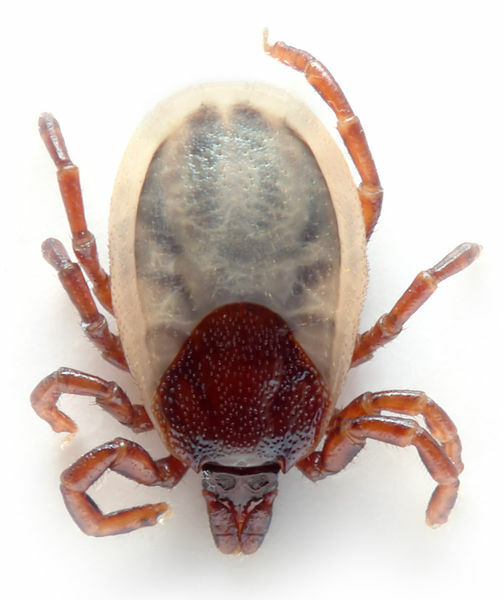 Ticks are normally visible, but you should check your cat’s coat each time they come into the house for evidence of this parasite, as they not only lead to irritated skin and blood loss, but can also cause infections similar to Lyme’s disease in cats. Ticks should be carefully removed with tweezers and it is important that you do so correctly, as otherwise you may leave the tick’s head still attached to your cat. If you have never removed a tick before, your vet can advise you on the right way to go about it, including how to safely dispose of the tick. Your vet may also want to take a blood sample from your cat to rule out a serious infection spread by ticks. You can reduce the likelihood of tick exposure by keeping your cat indoors, though if your cat prefers to spend time outside you can take measures to make your yard less appealing to ticks. For instance, keep your lawn well mown, remove tall weeds and keep your trash covered so that rodents can’t get to it, as these mammals often carry ticks. If despite taking these steps to tick-proof your home your pets still get bitten regularly, consider professional tick control. Give Marty a ring to help you remove ticks from your yard.